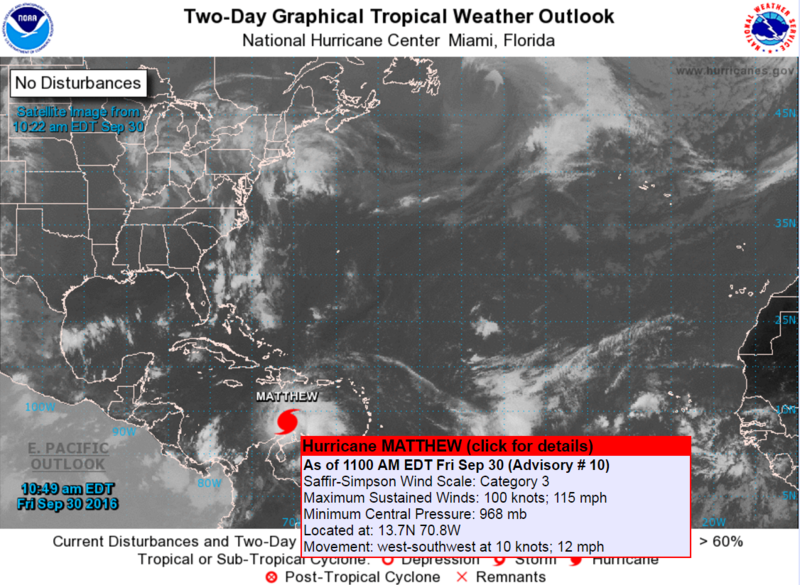 Home › Cape Cod › Warm Caribbean Epipelagic Zone Helps Strengthen Hurricane Matthew to a Cat 3. 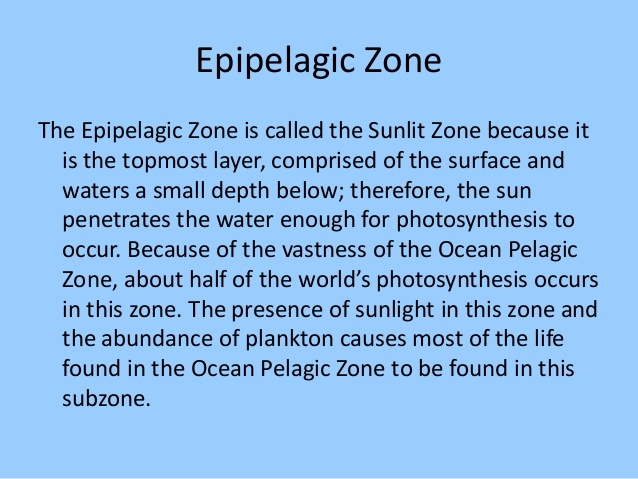 Warm Caribbean Epipelagic Zone Helps Strengthen Hurricane Matthew to a Cat 3. Hurricane #Matthew is undergoing rapid intensification right now as it moves across the Caribbean Sea just north of Venezuela/northern tip of Colombia. Winds went from 75mph last night (9/29/16) at 8:00PM to 100mph by 2AM (9/30/16)….and is now a Category 3 Major Hurricane as of the 11AM udpate for today 9/30/16. One of the reasons for this rapid intensification is due to warmer waters near 30°C (86F) acting as a fueling mechanism for the system even though upper shear at 25mph is still showing. Rather impressive really. Looking at microwave imagery for Hurricane Matthew, the W/SW quadrants are currently strengthening around the core. It is likely to continue strengthening while the other quads concentrate around the core again…and this is when it will likely start showing a visible eye. It now entering over the deeper warm water epipelagic (photic) zone of the Caribbean Sea that has been thickening all summer with little to no storm activity to stir the water surface. This provides plenty of surface fuel as Sea Surface Temps are currently widely at at 86°. 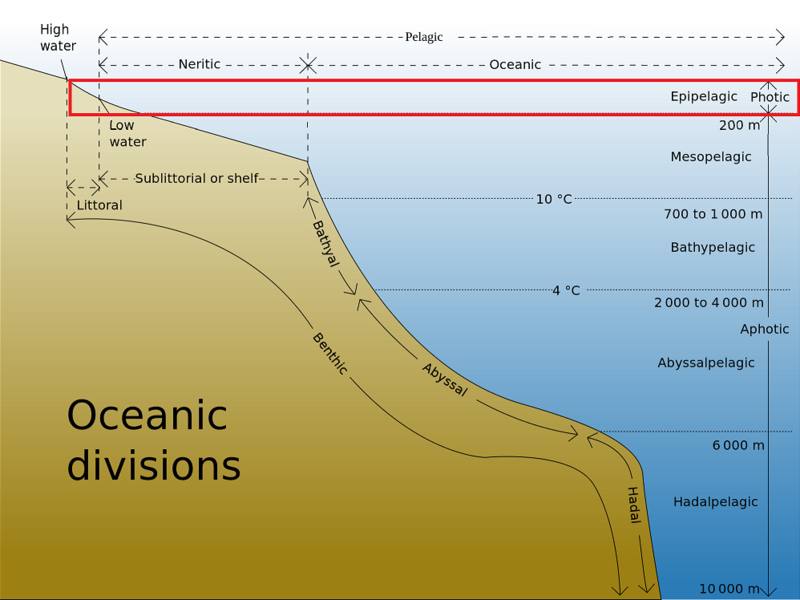 This depth of heat is measured in Tropical Cyclone Heat Potential (TCHP), which you can see in the attached animation where those warmer waters are. ‹ Tropical Update for Invest 97L as it nears the Windward Islands.